The new 2019 Acura RDX has arrived with an all-new design. 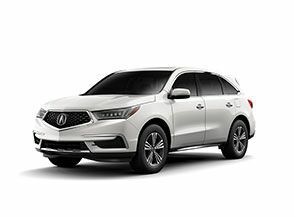 The 2019 Acura RDX redefines what it means to be a luxury crossover, with its sophisticated design and thrilling handles. This beautiful vehicle is more luxurious than ever before, and that is noticeable both inside and out. 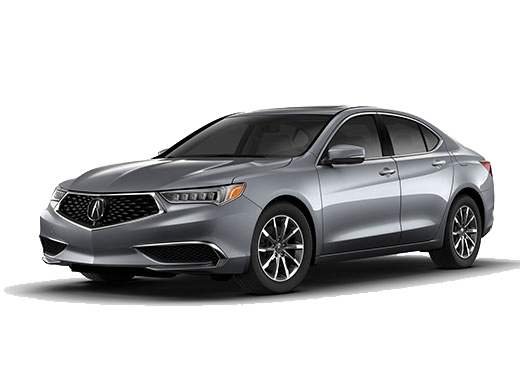 Acura knows driving should be fun and that is clear with the 2019 Acura RDX. Standard on the Acura RDX is a 2.0L 4-cylinder turbo engine that delivers a thrill 272 horsepower and 280 lb-ft of torque. You can take handling to a who new level thanks to the Super-Handling All Wheel Drive™. 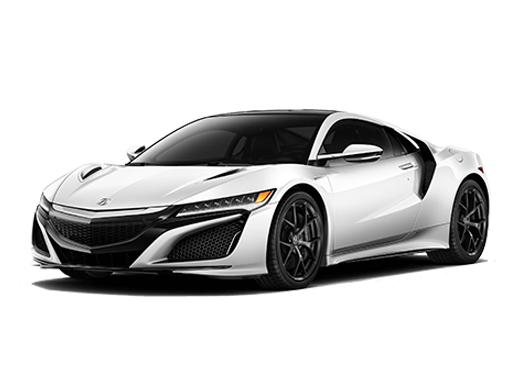 This feature gives you sharper handling and smoother, responsive ride that will be exhilarating each time, not to mention the four driving modes that respond to any situation. 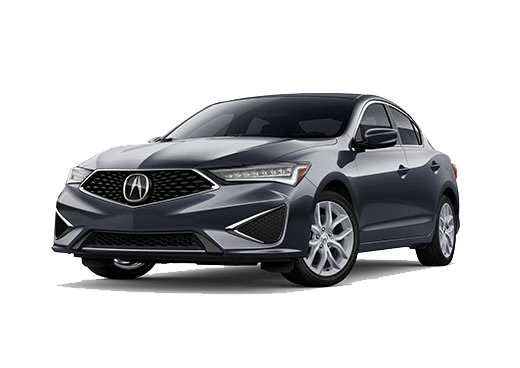 Acura went all-in on power, but they did not have to sacrifice efficiency, the 2019 Acura RDX gets 22 MPG* in the city and 28 MPG* on the highway. Driving never felt or looked this good. Sit inside the luxurious cabin, and you will be greeted by a fleet of comfortable yet stylish seats. The technology inside only sees to heightening the driving experience not hindering it. The ambient lighting and leather-wrapped steering wheel increase the luxurious feel inside the cabin. The Acura RDX features an Acura/ELS Studio® 3D Premium Audio System that delivers excellent music quality. Connect your iPhone to the cleverly placed touchscreen using Apple CarPlay™ and you have all your favorite apps at your fingertips. 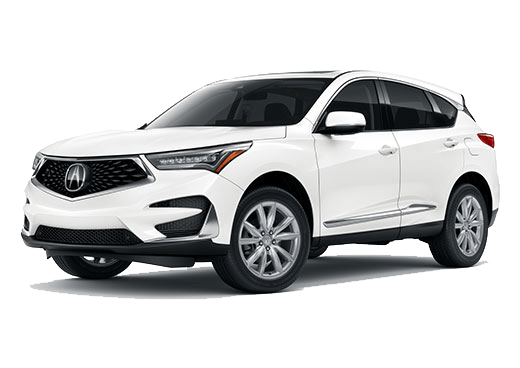 If you have any questions regarding the illustrious 2019 Acura RDX, contact our sales team here at Marin Acura. Schedule a test drive and experience the luxury for yourself. Interested in a Acura RDX?